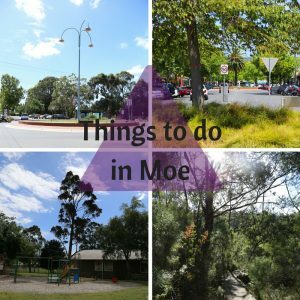 Moe originally named Mowie or Little Moi, which are local indigenous words for swamp. It was damp and flooded regularly in the early days. This adversely affected the new settlers, however, the original settlers accessed the swamp with rafts and found it a good source of food. 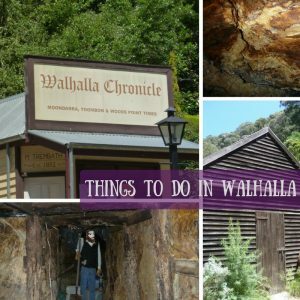 Gold found in 1852, in Narracan Creek brought hopeful prospectors who established themselves in Narracan. The gold was exhausted quickly and farming became the primary industry. Around 1879 the railway re-energised the township. Later it became the coal interchange for Yallourn. The Thorpdale and Walhalla interchanges helped as well. The railway created jobs for Moe residents. The swamp, Moe’s namesake, created jobs in helping reclaim the land, in 1903 the Narracan Shire Council discussed the further public works required to preserve the 10-mile drain and stop it silting. The Settlers applied for crown grants, however, 6 months later they were all denied. 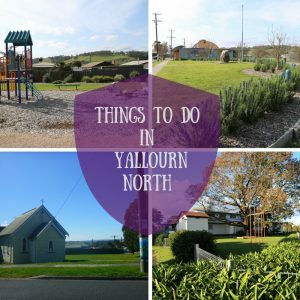 Yallourn was built by 1924 and this also boosted commerce in Moe, as a lot of people who lived in Yallourn, shopped in Moe. The reason for this was the shops owned by the SEC were expensive and clothes weren’t displayed aesthetically. In 1944, this was learned after a bush fire royal commission. Of course, when Yallourn came along the power industry also employed a large portion of Moe residents. 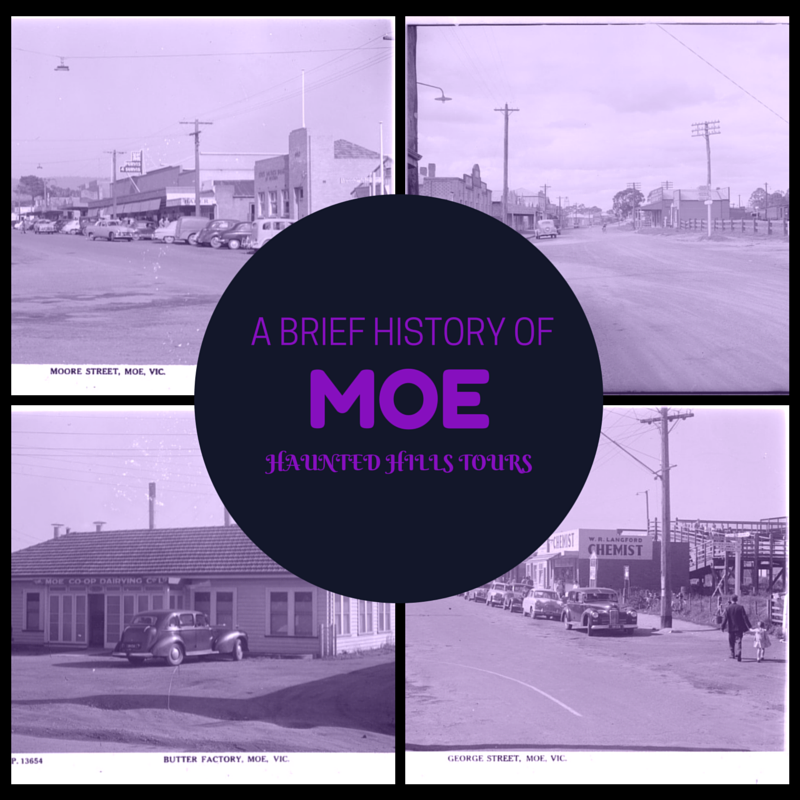 Moe didn’t get ‘gold rush’ money, and as a result most of the founding buildings were built out of wood, very few have survived the test of time. 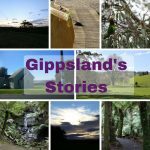 The Bush Hospital started in the 1800’s still stands today as a private dwelling. Edward Hunter the namesake to the Edward Hunter reserve, was president of the Bush Hospital and on many other boards in Moe at the turn of the 20th century. 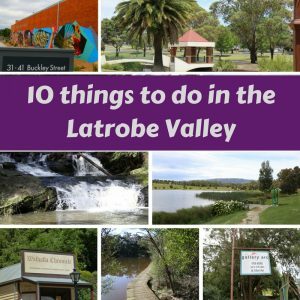 Moondarah State Park is not far from Moe and has an interesting history as well. Why not see it all.